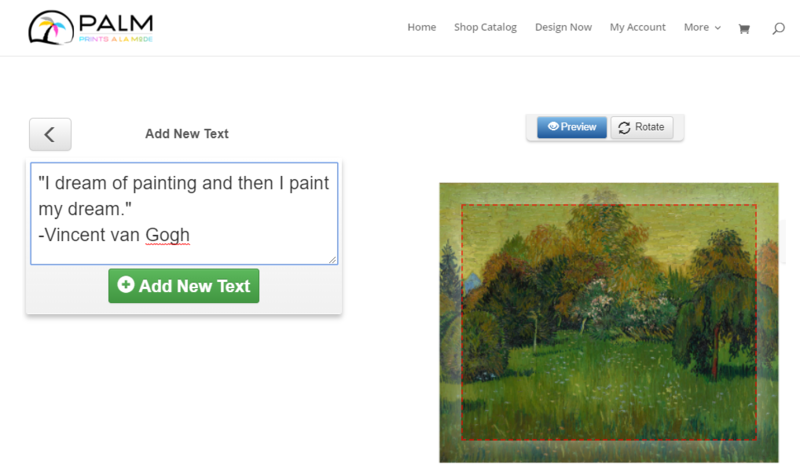 We are happy to announce that we have added some new fine art backgrounds to our background library! Imagine having your very own Van Gogh, Degas, or Monet hanging in your home or office, nothing says class like some fine art! 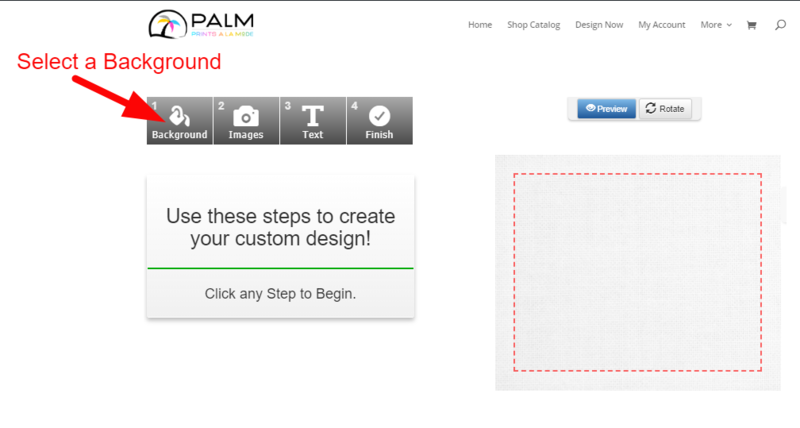 Make a canvas design in minutes in 4 easy steps. 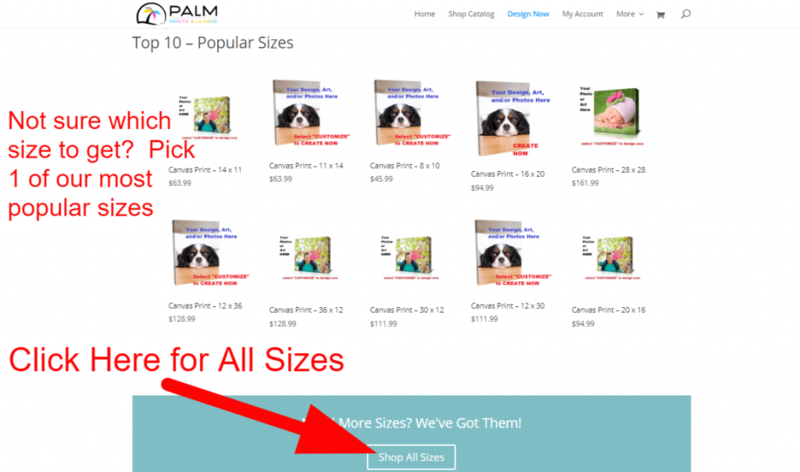 Once you’ve selected the canvas size you want, simply select a background, add an image or graphic, add text, & save your design. Hit that checkout button and your new work of art will be at your doorstep in a couple of weeks. 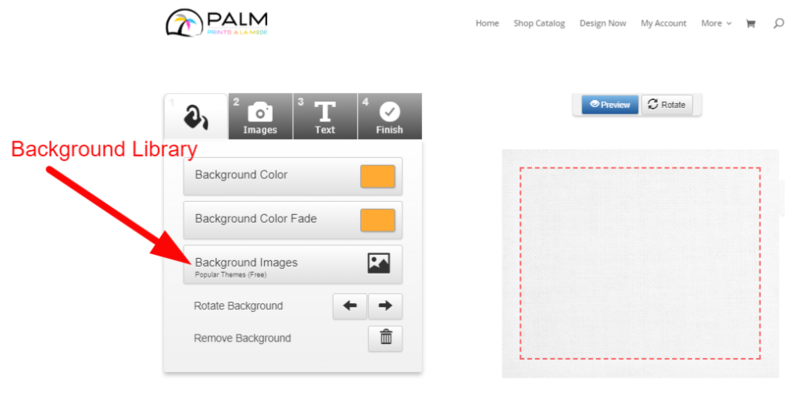 Scroll through our extensive and free background library and pick the background image you would like to use. Fine art backgrounds are located on pages 42 – 46 of the backgrounds library. 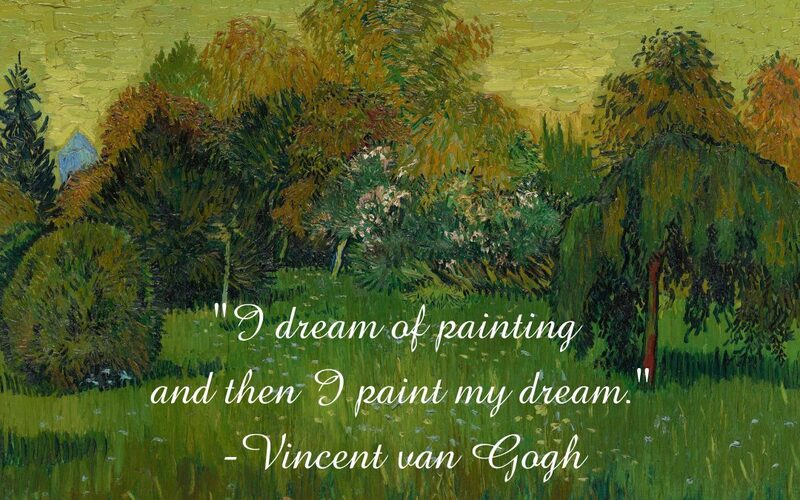 Choose from the classics like Van Gogh, Degas, Monet, Renoir, etc. There are also Asian art backgrounds in traditional Japanese styles for those who love eastern art. Do you have a special message you would like to add or maybe an inspirational quote? We have got you covered, choose from our extensive and free font library, change your text color, etc. 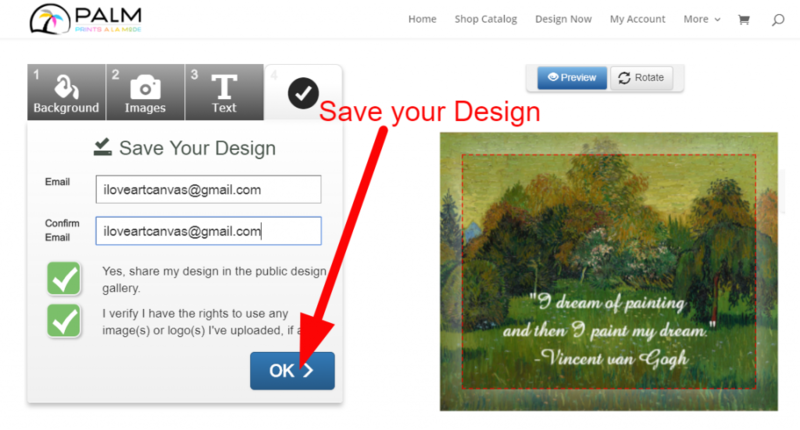 and personalize your custom canvas print exactly to your liking. 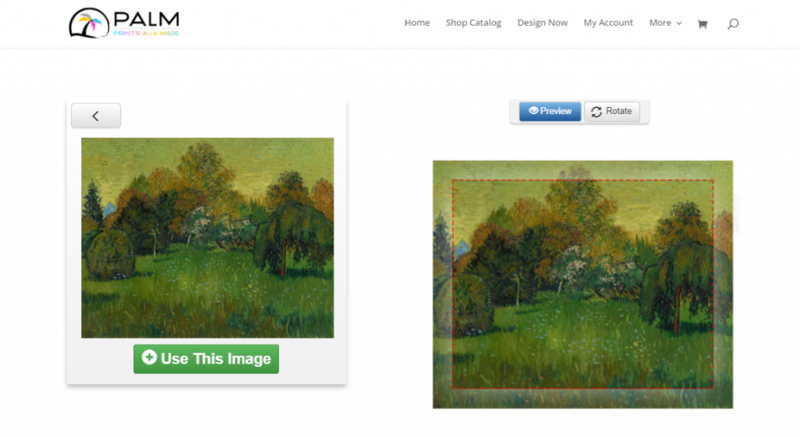 Now anyone can be an artist, create your custom personalized work of art today!